The popular ghost-messaging service has come under fire recently after 4.6 million Snapchat users’ data was disseminated online due to a security vulnerability in Snapchat’s software. The news is quite a big blow to Snapchat; it doesn’t look too good when a company’s attempt at protecting its users falls flat on its face immediately. 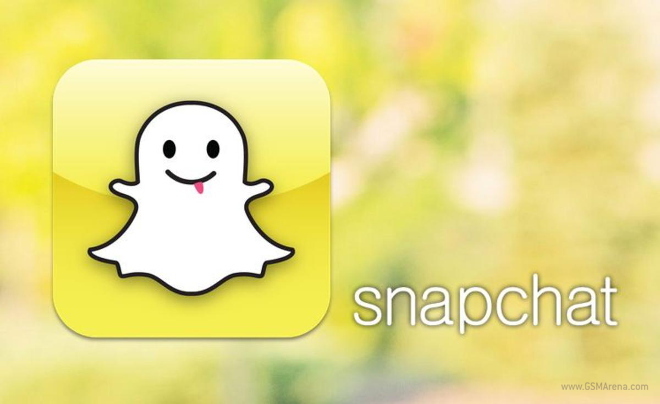 The new security featured touted by Snapchat is called ‘Snap-tcha’. It’s a simple means of distinguishing human users from bots. Users are supposed to identify, through a series of images, Snapchat’s ghost mascot from other similar images. The logic was that bots wouldn’t be able to identify the ghosts, and therefore, wouldn’t be able to do what bots do: farm for email addresses, phone numbers, and other user data. However, hacker Steven Hickson has alleged that he’s developed a tool that would easily allow bots to identify ghosts by matching key areas and points that correlate to the shape of the ghost. The fact that the iconic mascot’s shape doesn’t change suggests that the tool would, in theory, be easy to create and implement on a wide scale. Is this going to stop you from using Snapchat? Do you think it will stop others?